A number of operators in Germany have revealed that the iPhone 2018 will be available for pre-order on Sept. 14. According to Macerkopf, German operators are expected to be ready to open orders for the iPhone 2018 on September 14. Therefore, they will most likely issue a pre-order notice few days to the day, probably on September 11 or 12. Although Apple usually launches the new iPhone on Tuesday, not Wednesday, however, Tuesday falls on Sept. 11 and Apple will avoid hosting the launch of the new product that day. Back in 2012, when September 11 also fell on Tuesday, Apple decided to hold its event on Wednesday, Sept. 12. So it’s likely the company will do the same. in this year. 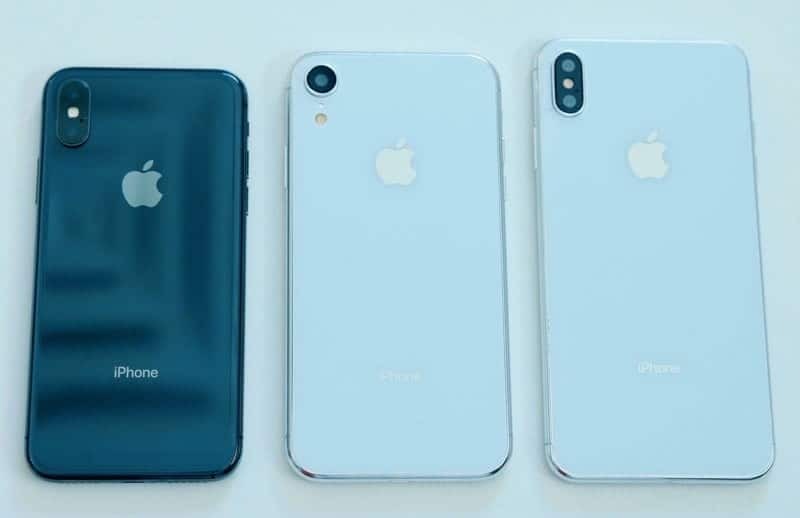 After opening a pre-order on September 14th, new iPhone models will begin shipping to customers next Friday, Sept. 21, and this may be the official launch date for the device. As expected, Apple will send an invitation to the press on the launch of the next-generation iPhone in late August and this will be the time the company confirmed the official time of the event. In addition, this year’s event is likely to be held at the Steve Jobs Theater on the new Apple Park campus. 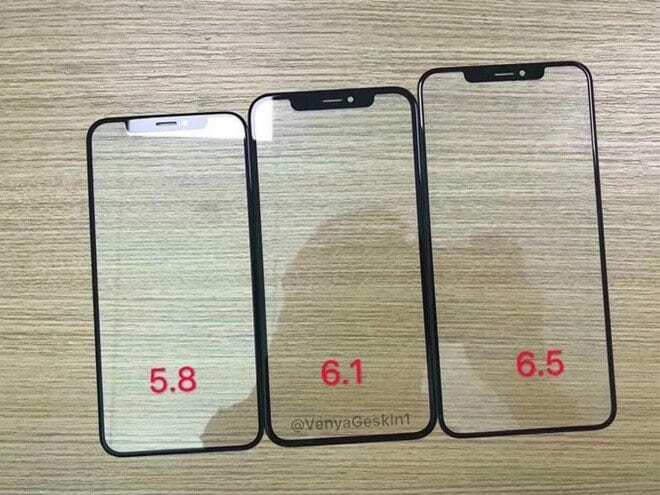 This year, Apple is expected to launch three new iPhone models, all of which have overflow screens, no Home button, and Face Unlock unlocking. 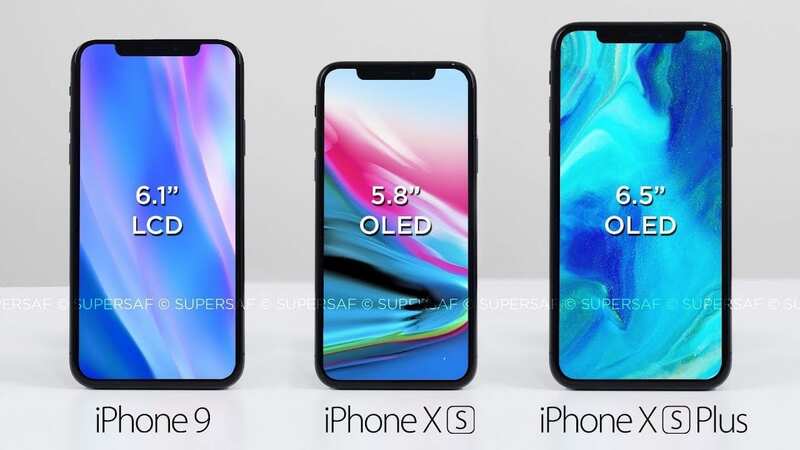 There will be a 5.8-inch second OLED iPhone, a larger 6.5-inch OLED iPhone, and a cheaper 6.1-inch LCD iPhone.